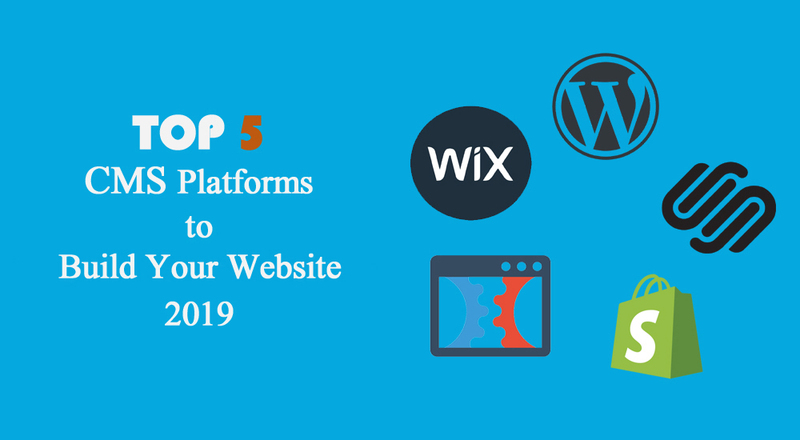 In today’s blog, we will cover the “Top 5 CMS Systems to Build Your Website on for 2019”. Why would you need this information? Well simply so that you can make a better-informed decision. 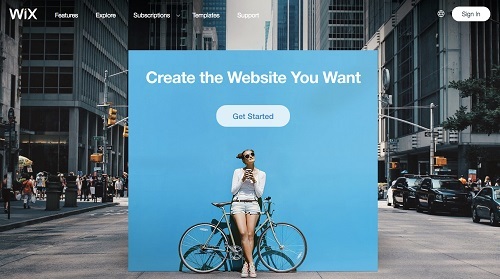 You have decided to build a Website (Yayyy!) or more importantly renovate the existing one to make it mobile friendly & user-friendly, now the question is what to do next? Then you remember the phone call you got yesterday from someone claiming to build a website for Rs.500/- so should you call him back? Before you do that let us look at what CMS platforms actually mean & the Top 5 CMS systems using which you can build a website which is responsible on mobile & easy for your users to navigate through. Right! Before jumping in let us understand what a CMS system is. CMS short for A content management system manages the creation and modification of digital content. It typically supports multiple users in a collaborative environment. Simply put it means a system using which you can create, manage & modify the different content that you put on your website thus making it easy to maintain. Have you ever wondered how someone can boast to build your website for Rs.500/- when the fact of the matter is that a website is a one time expense to an entrepreneur & for Rs.500/- you don’t even get a decent meal in a restaurant for one person? That is because these companies try to lure you in with the Rs.500/- website but since they are all coded you can not manage the website by yourself & would need this company to maintain it going forward & they have an Annual Maintenance Contract (AMC) for that so basically in marketing terms they are selling you a washing powder with the promise that you might win a car but then once you buy it you don’t find the coupon for car but for the company the sale is already made. So next time somebody calls you regarding building a website for Rs.500/- ask them what about the hosting, domain & maintenance costs. I am sure you will understand the whole scenario easily. That is where a CMS system comes into the picture. 1. A CMS system makes it easy to maintain & modify the content going forward so the businessman or his team can manage it in-house. 2. It still needs to be designed by an agency but whatever expense you entail is the one-time expense. Now that we understand what it is let us look at the Top 5 CMS Systems to invest in for 2019 if you are planning to get a website built. WordPress is the oldest CMS platform & you can also say that the whole concept of a CMS system started with WordPress. WordPress is NOT a FOR PROFIT company. The philosophy behind WordPress is to create a world where it is easy for everybody to create & share content on the internet. Started in 2003, WordPress has always been the go-to brand for bloggers for its ease-of-use and open-source flexibility. WordPress provides you with the basic nutshell of a website but allows you to add plugins both Free & Paid for you to expand the capabilities of the platform to customise it according to your needs. It also has an E-Commerce store facility by the name of Woocommerce which makes your website ready for e-commerce. The best part of WordPress is the “Yoast SEO” plugin which is known as the best SEO plugin out there in the world. You get this plugin & you will get all the suggestions regarding the Meta Titles, Website SEO & also it shows if your content on that specific page or the specific blog post is SEO friendly or not. 1. Since it is a Platform which provides a basic nutshell there is not much scope of customisation. 2. 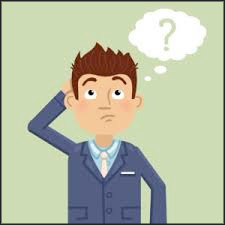 You have both Free & Paid Plugins but they are numerous to choose from & sometimes it is very confusing to choose the RIGHT one. 3. Since WordPress is NOT for Profit organisation sometimes the support may not be as swift as you expected. That is a great segway into our next CMS platform to watch out for 2019. Squarespace is like WordPress but 2 generations past it. Its better & bolder with lots of options to choose from & the best part is you can choose a theme dependent on your domain. So for example, if you are a Restaurant you have appropriate templates with layouts which convert well for your visitors & if you are a Design company you have another set of templates to choose from. The best part is you can upload Photos, Embed Videos, easily shift from one template to another & make your website business ready within just a few weeks. Also, you can convert your WordPress website into a Squarespace website easily without any hassle. The layouts that Squarespace offers are beautifully designed & are sure to attract & retain prospects to your website. From the marketing perspective, one of Squarespace’s strengths is its exceptional analytics, which is ready to go from the moment you start. Its SEO and customer relationship management toolkit is more varied than others, and it comes with full email marketing integration. Calendars and maps make it ideal for local businesses, too. 2. Even if you want to customise just a little bit by bringing in additional third-party code into the platform the support team would warn you that any issues due to this code will not be supported by Squarespace. You will have a back up for both WordPress & Squarespace websites so you don’t have to worry about your website going down. Wix is the youngest in this space. It gives you a lot of options to choose from & the layout design is superbly easy. You can also change the mobile view of the content so it looks different when the website is viewed from a Mobile device than from a Desktop or Laptop. This comes in handy when you want to prominently showcase the most important information at the top of the website for Mobile device view as it is not easy to scroll down on it. 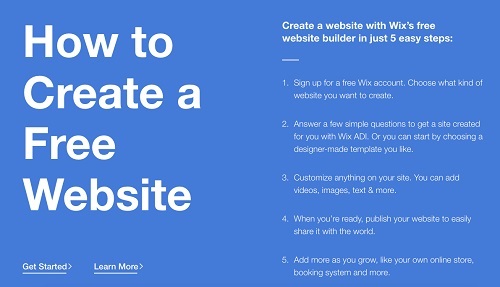 Wix also enlists a step by step guide to creating a FREE website on its homepage for the whole world to see thus increasing credibility. But have no doubt that the whole website can be made for FREE. There are hosting charges & just like WordPress Wix works on the concepts of Plugins & you are charged when you want to use these plugins to your website like even attaching your email id to your website so you can receive any enquiry emails so basically it is NOT FREE but yes for a very basic skeleton website you can try Wix. 1. Whenever you create a content for the Desktop view the content does not automatically stack well on the Mobile view you would have to manually go into the Mobile view & again arrange the content to load properly. 2. The Mobile view just allows you to shift content from the Desktop view up or down but does not give you any flexibility to write altogether new content just for the Mobile so there is the only flexibility of placement of the content, not the content itself. If you are a Business Owner who sells products online or has a physical store & is looking to start selling online then the Number 1 E-commerce platform that is out there is Shopify. Though this platform is the Newest Kid in the block for E-commerce I have never seen a more mature & wonderful platform than Shopify. You could get your E-commerce store created on “Magento” (which is completely customizable) or on “Woocommerce” (wordpress’s e-commerce platform) but with Magento, it is costly to get a website up & running. With woocommerce though the platform is not as evolved for the current times as is needed & has limited flexibility. Shopify only handles E-commerce domain & given they are ONLY focussed on 1 thing they are Experts of E-commerce. 4. Ease of setting up different ways of doing e-commerce like Dropshipping etc. makes them numero uno in the e-commerce world. No wonder World’s Youngest Billionaire “Kylie Jenner” hosts her products on Shopify. Read more in our blog about her story. Click Funnels works on a simple Principle that all the other platforms no matter which you choose to build your website aim to achieve but just DONT Shout out LOUD! A Website is There to Sell! Very Simple, Very Straight Forward isn’t it. 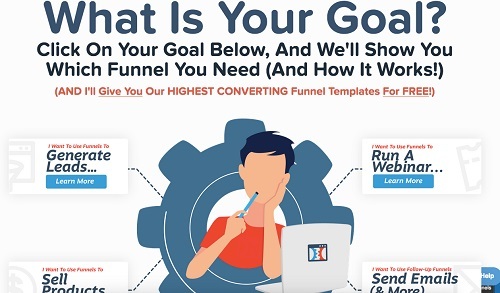 So Click Funnels platform optimises for Sales. I am Really Excited about this Newest Entrant though we have not had an opportunity to work on this platform I am Really Looking Forward to working on it & exploring more. I will keep you posted regarding the Shortcomings once we have had an opportunity to work on it. So, that’s it Folks these are the Top 5 CMS Systems to consider when Building your Website for 2019.